This prompt is a given, Mi! 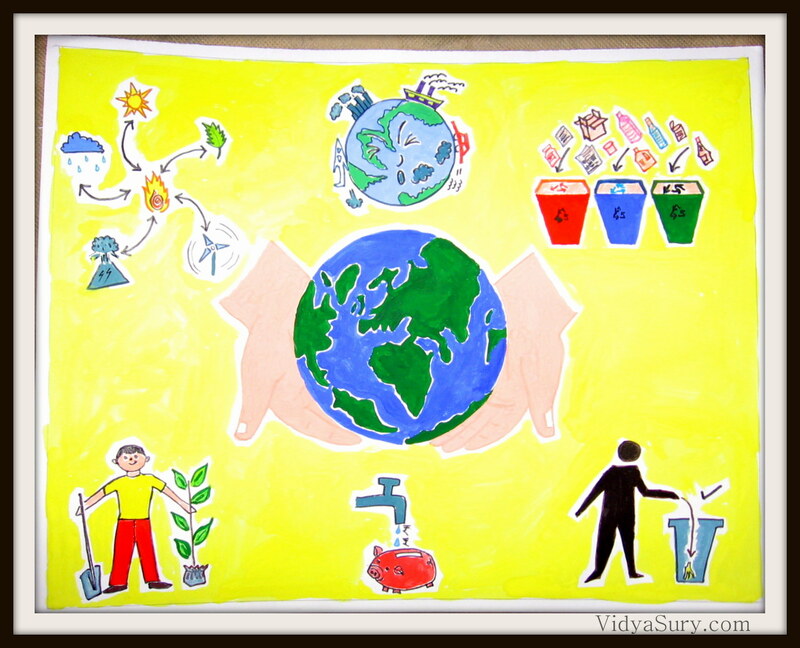 I really wish you had been around to see this particular piece of art by Vidur, which was published in the IISc. 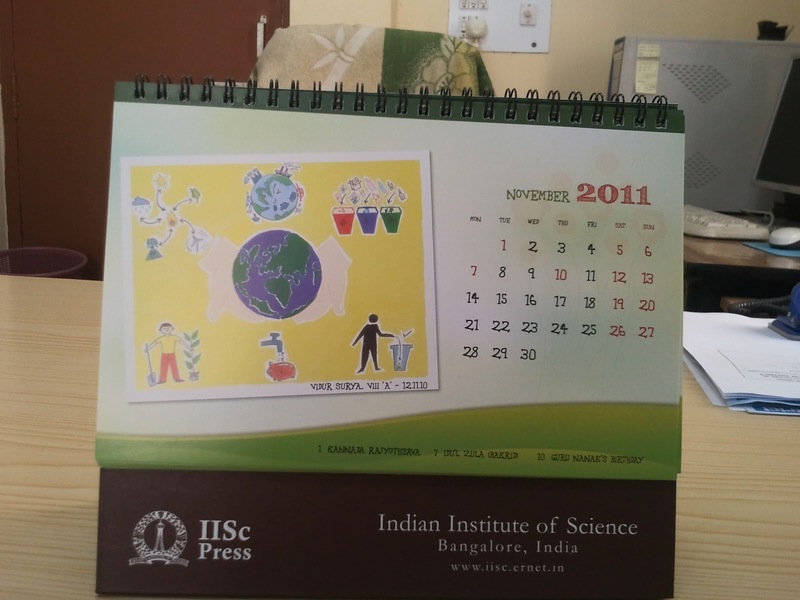 2010 calendar, that too for the month of November!. 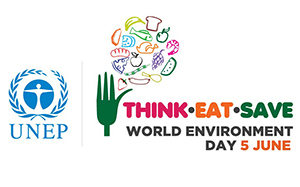 This year’s theme is Think. Eat. Save. Welcome to Coffee With Mi! Beautiful! The picture and the Calendar!